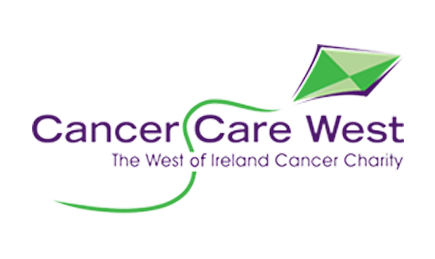 Men’s Cancer Alliance (MCA) is the new umbrella alliance, formed by The Mater Foundation, The Mercy Hospital Foundation and Cancer Care West charities. 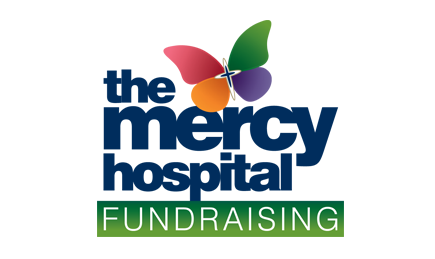 The aim of the Men’s Cancer Alliance is to create awareness about men’s cancers, treatments and supports available and to raise funds to create and maintain a number of men’s cancer support initiatives. 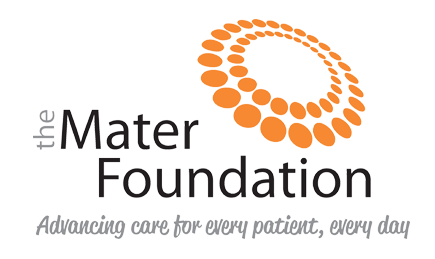 The Mater Foundation, The Mercy Hospital Foundation and Cancer Care West are the three organisations behind the successful Blue September men’s cancers awareness campaign.